Police have recovered a man's body from the waters off the Durban beachfront, near the city's North beach. 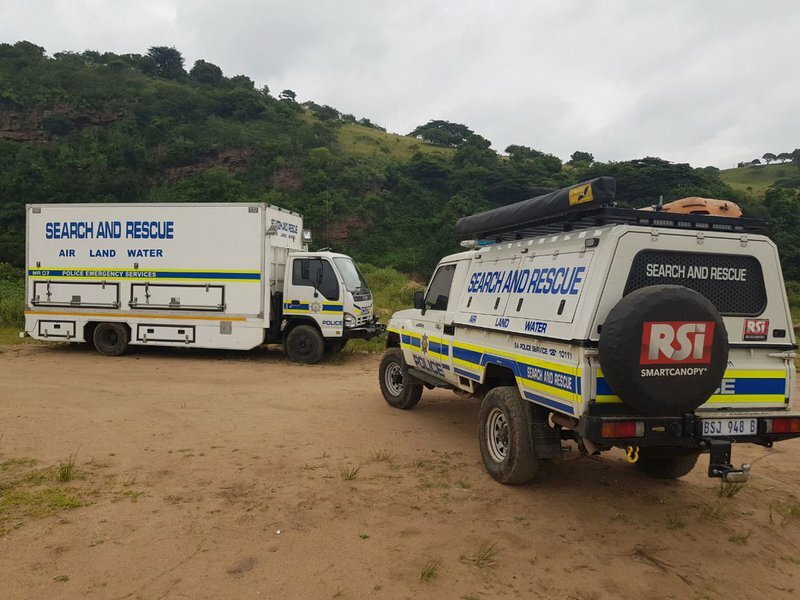 Officers from the SAPS and eThekwini Metro Police Search and Rescue Units were called out to Bay of Plenty Beach after the body was spotted in the shore break yesterday. It is believed to be that of a 27-year-old Pietermaritzburg man who was reported missing at the weekend. On Saturday, a swimmer at the beach reported having spotted a body in the water, but police divers who scoured the area were unable to find anything. "An inquest docket was opened at Durban Central for investigation. On the 18th of November, Nkanyiso Dlamini was reported missing. His body has since been found at the Bay of Plenty," police spokesperson, Thembeka Mbhele said. Police officers are investigating the circumstances surrounding the incident.